Start taking classes at Exceed Physical Culture and other studios! Combining metabolic, strength, cardio, and interval training, the EXCEED workout will drive and inspire you to get fit, stay fit, and be at your best every day. 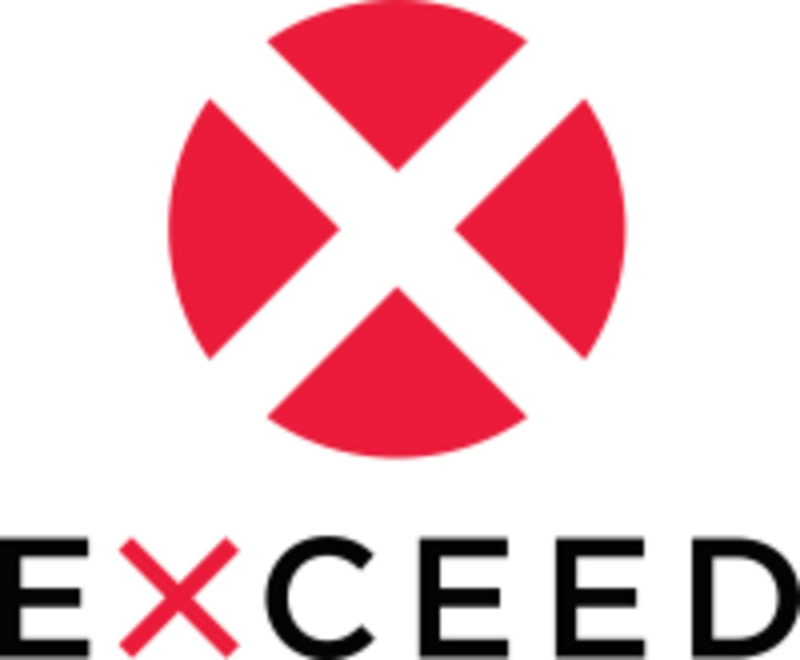 Exceed 50 minute classes are constantly varied and individually designed by athlete instructors to provide our clients with the safest and most effective calorie burning, strength building workouts. Using tools such as (but never limited to) TRX, kettlebells, rowers, body weight exercises, BOSU balls, high intensity interval training (HIIT), medicine balls, and jump ropes, the Exceed workout is constantly evolving to keep athletes engaged and challenged. In small group sessions, our instructors give individual attention to each athlete for a full body, high intensity, cardio and strength workout. Sneakers and workout clothes. Be prepared to sweat! Solid class with obvious thought put into the workout profile: 2 circuit sections, a 4min AMRAP, 4min EMOM + core tabata finisher. However, Bc these classes are only 50mins, the core section was WAY too long, taking up 1/5 of our time, including transitions - when hiit/circuit training classes are structured properly, there’s actually no need to spend so much time solely on core Bc it’s already being fired up + targeted during the other movements. That said, I wish we covered more of a variety of strength work (ex: DLHP, reverse lunges, back rows, one legged DL, sumos, wall balls, pistol squats) + less of the repetitive moves (both the AMRAP + EMOM incl. swings + push-ups, so I did about 80 push-ups + 140 heavy Swings. It’s just total overkill + gets pretty boring). So overall, some tweaks are needed to make Justin’s classes go from great to amazing. One of the toughest workouts I’ve ever been through! Justin was a great leader/motivator. Great class! Only complaint, the floors are so rough and now my hands are all sore and scratched up (wear gloves)! Other than that, amazing place and workout! Justin is one of my favorite instructors. He’s always motivating and always ensures that all levels feel welcome. Always such a good workout! Skylar rocks! always my go to! Justin is amazing! His class is always so hard but goes by super fast. He plays great music too!